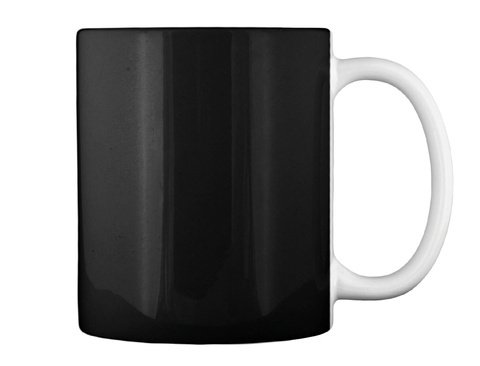 It's a mug. You drink out of it. 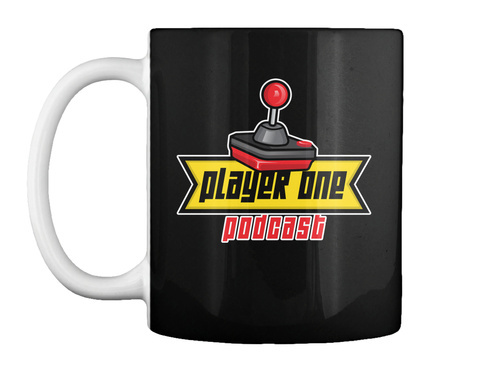 Maybe, you'll be listening to a podcast while you drink out of it. And maybe, just maybe, that podcast will be Player 1. 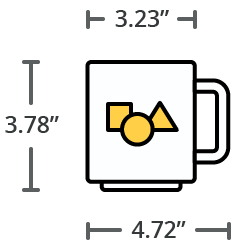 Enjoy a hot cup of podcast. You have earned it.